Earlier today, Intel announced its new lineup of 8th-Gen Intel Core processors along with an Intel Core i9 chip for laptops. 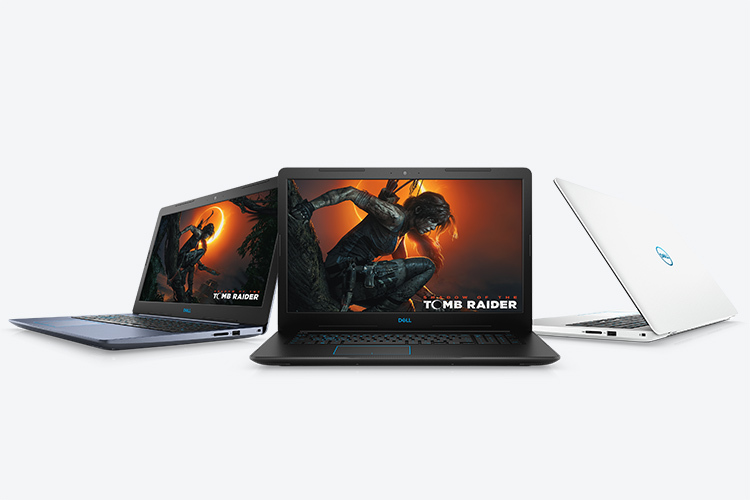 Following the announcement, Dell unveiled an updated lineup of gaming laptops, including a new G-series for gamers on a budget. Starting off from the lower end of the spectrum, the new Dell G3 15 and 17 start off the G-series and unsurprisingly feature 15-inch and 17-inch screens. Both are powered by the new 8th-Gen Intel Core processors all the way up to a Core i7 option, but no Core i9 on these. In terms of graphics, the laptops can be configured with an Nvidia GeForce GTX 1050, GTX 1050 Ti or GTX 1060 Max-Q. The laptops can be configured with up to 32GB of RAM and 1080p displays. The Dell G5 and G7 15 a step up offer up to an 8th-Gen Intel Core i9 processor and come with 4K display options. The 15-inch devices can be configured with up to 32GB RAM along with an Nvidia GTX 1050, GTX 1050Ti or GTX 1060 Max-Q. For better cooling on heavy loads, the laptops have a new front air intake and rear exhaust design to keep temperatures in control. 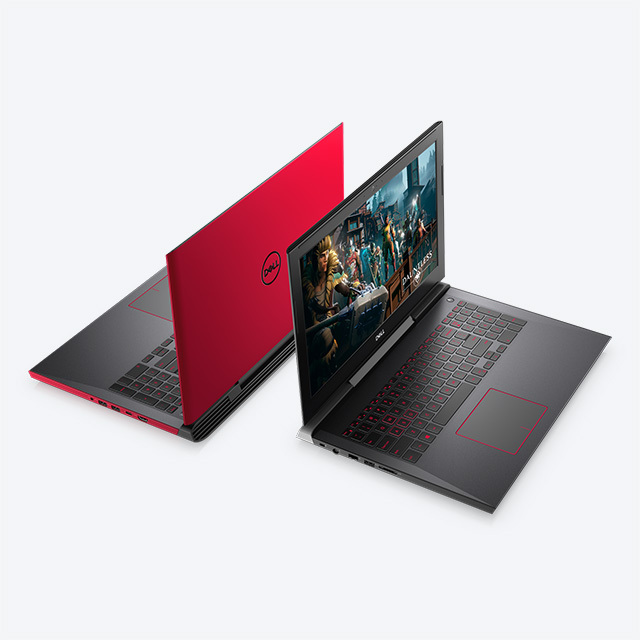 The new Dell G3, G5, and G7 all include Dell’s SmrtByte software which prioritizes gaming content over other processes to ensure smooth performance. The Alienware line has also received a refresh following the Intel launch, with the Alienware 15 and 17 receiving significant updates. Both can now be configured with up to an 8th-Gen Intel Core i9 processor. Dell has also been able to improve cooling on the devices and boasts of 50 percent thinner fan blades and a new vapor chamber for the CPU. With the updated design, Dell is promising a 10 percent performance boost over the current-gen Alienware laptops. 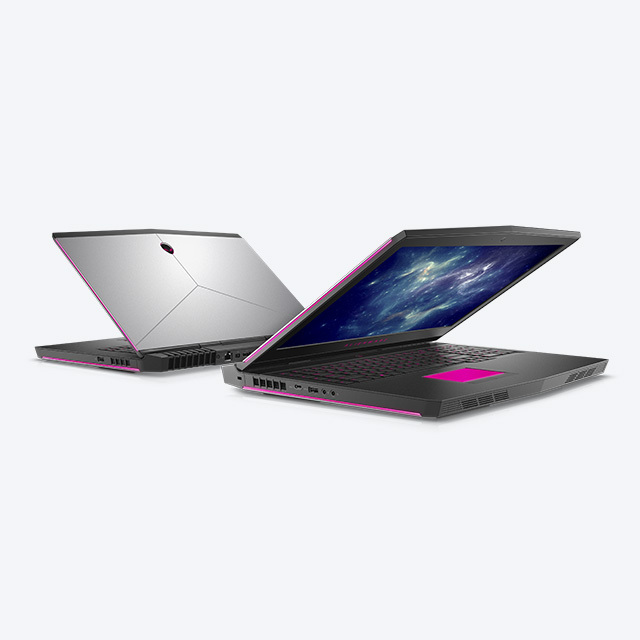 The New Alienware 15 gets the Nvidia GTX 1070 GPU, while the bigger model gets the GTX 1080 GPU. 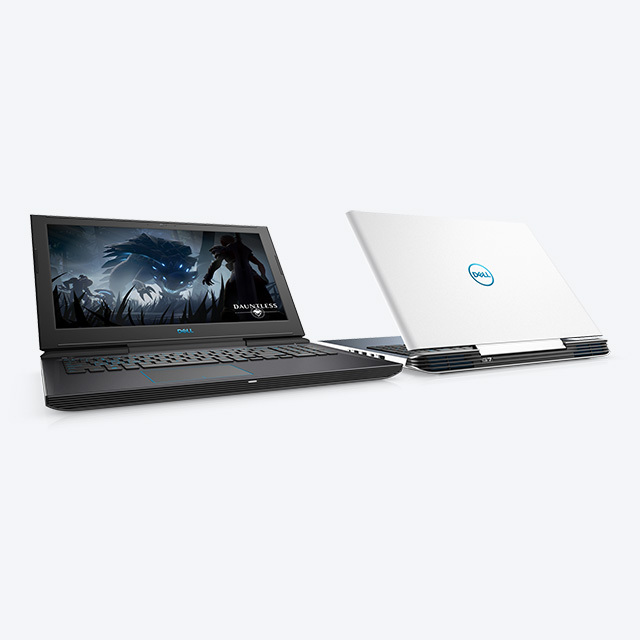 The Dell G3 15 and 17, along with the Dell G5 15 are scheduled to hit the stores on April 16 starting at $749.99, $1,099.99, and $949.99, respectively. The Alienware laptops on the other hand are already available on the company website starting at $2,399, with cheaper configurations to be made available on April 10. The Dell G7 15 has also been made available on Dell’s website and is available for purchase starting at $,1099.99, with cheaper configurations to go on sale on April 10.